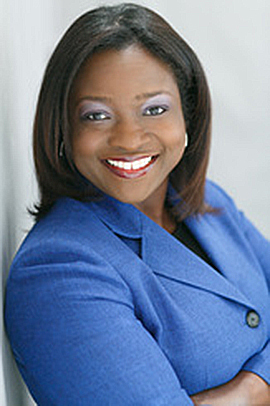 Veronica L. Richardson is an associate at Constangy, Brooks, Smith & Prophete in Atlanta, Georgia. She advises employers and insurance companies in personnel and employment litigation matters. After graduating from Georgia Law in 2006, she clerked for Superior Court Judge Ellen McElyea. She has also worked with the Equal Employment Opportunity Commission in Atlanta. Richardson has been a speaker at several seminars across the state of Georgia educating employers and insurers on the most effective methods of defending claims. She is an active member of the State Bar of Georgia, the National Bar Association, the America Bar Association and the Atlanta Bar Association. While in law school, she founded the Labor and Employment Law Association student organization.